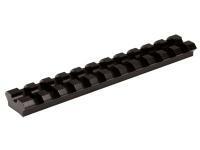 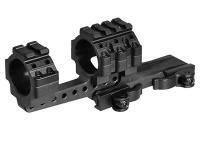 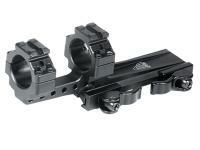 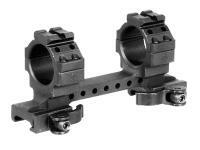 UTG PRO 6-Position Mil-Spec Stock Assembly, Made in USA, Black . 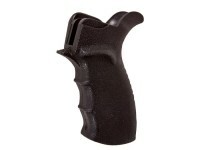 Firearm accessories. 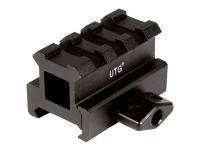 Replace the cracked or broken buttstock on your gun with this 6-position UTG stock assembly. 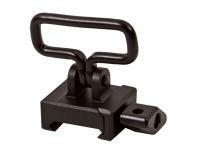 The stock assembly is made with durable impact resistant material and the extension tube is made with hard anodized aircraft grade aluminum. 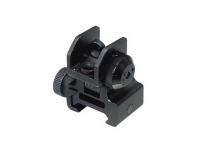 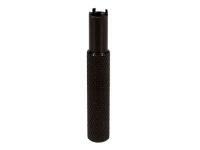 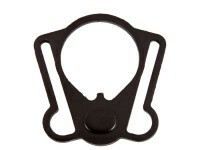 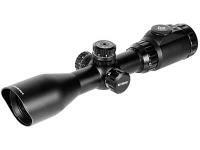 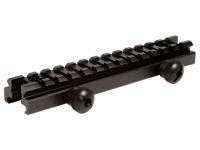 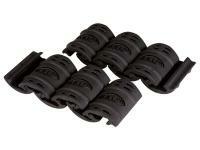 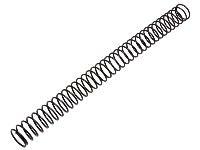 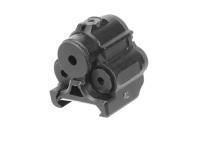 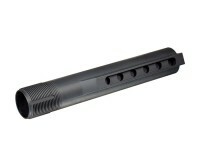 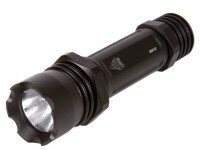 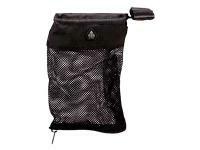 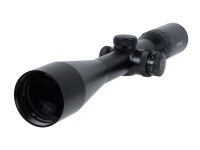 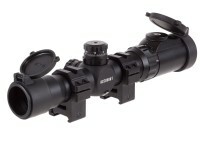 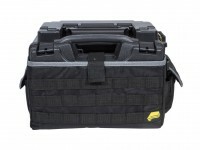 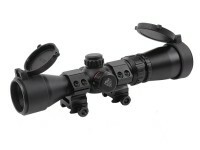 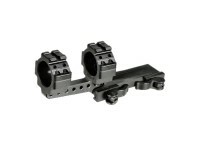 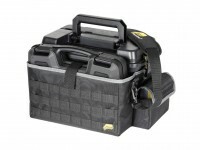 Includes action spring, buffer assembly, tear-drop ring & locking ring, black. 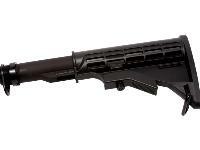 Things I liked: Small and easy to fit stock to pistol. 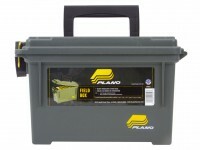 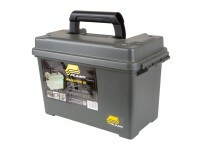 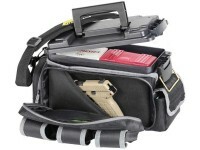 When broke down has small storage area with pistol case. 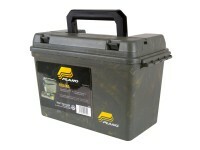 Very stable unit. 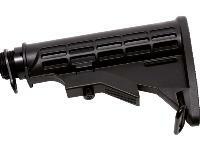 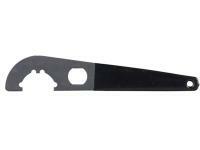 Is there a way to use this to replace the stock on the Crosman MTR77 NP? 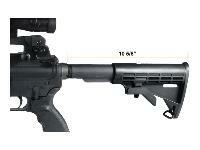 Can this stock be fitted to a 1377 pellet pistol? 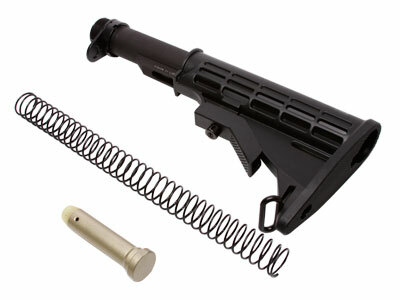 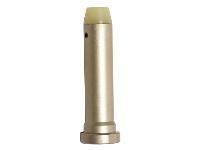 Will this stock slide on the fake buffer tube on a crosman m4-177?